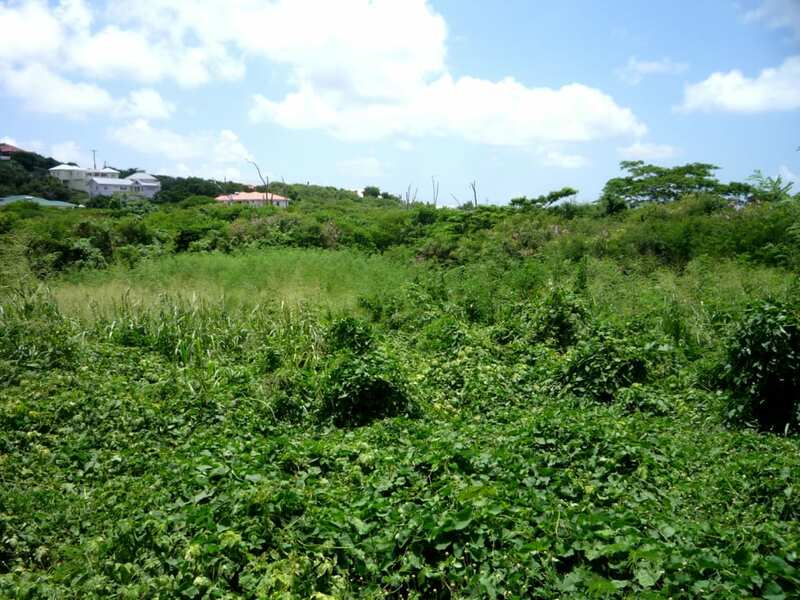 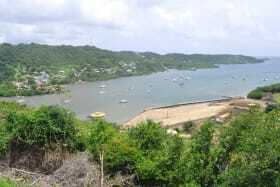 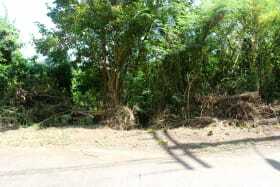 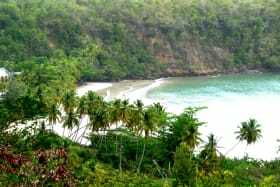 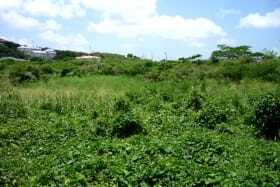 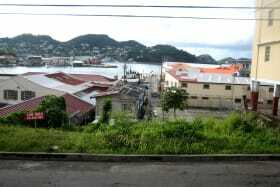 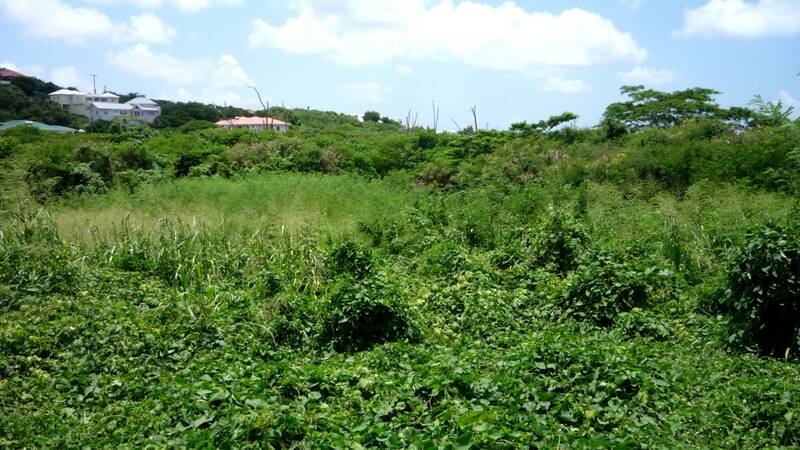 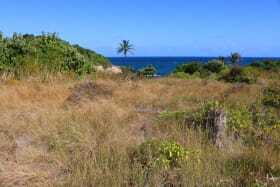 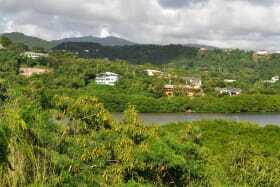 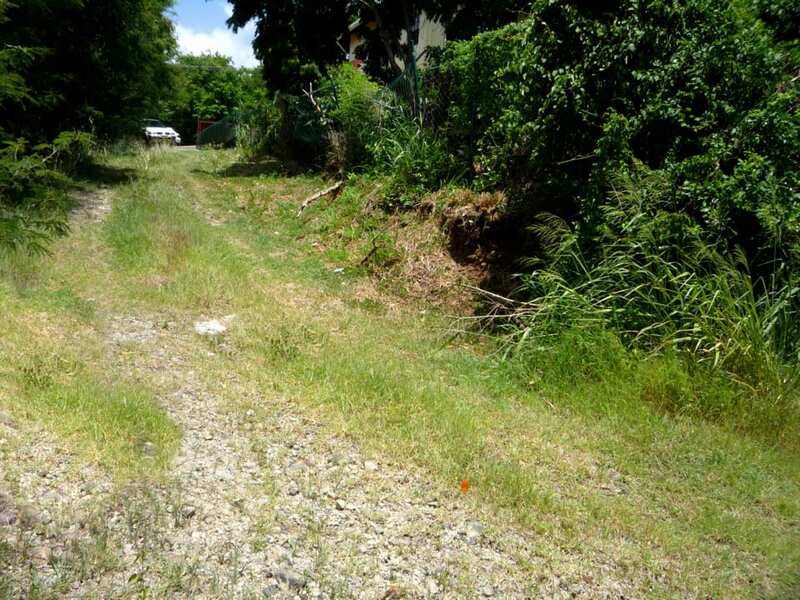 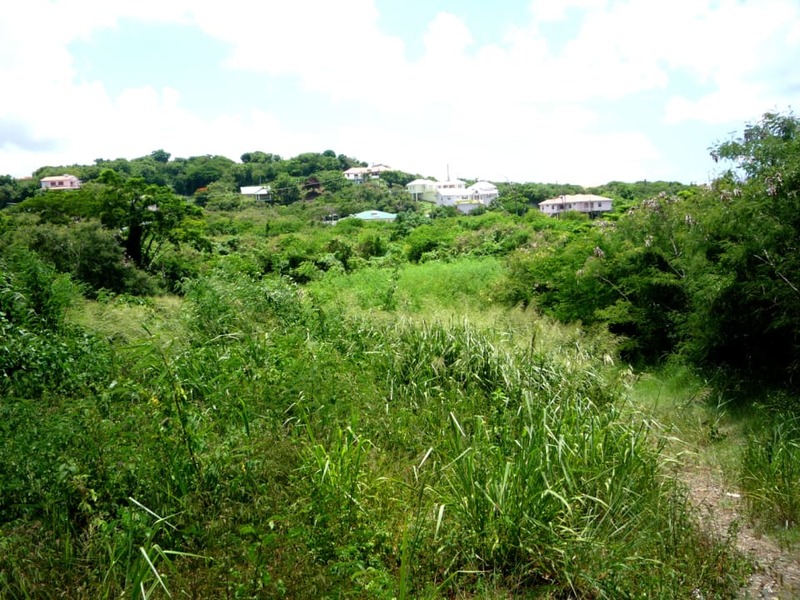 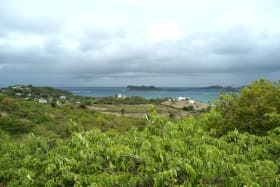 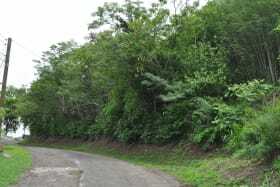 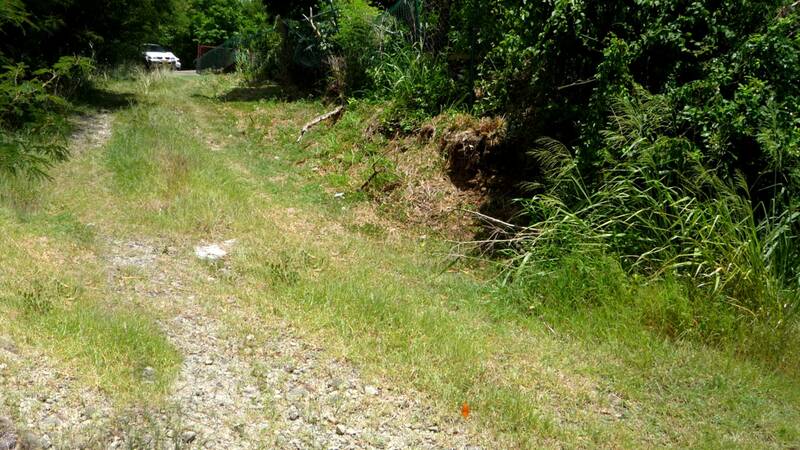 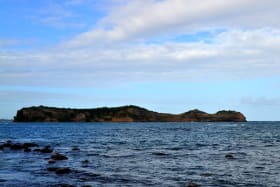 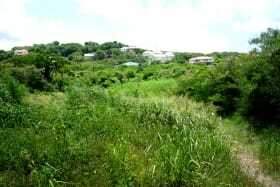 Flat, residential lot of land located in the well-established and desirable residential neighborhood of Lance Aux Epines, St. George. 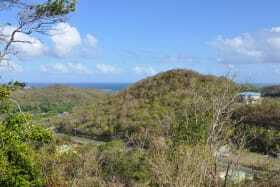 It is located approx. 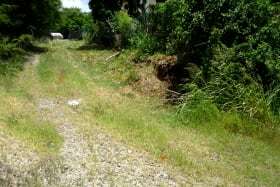 140 feet from the Lance Aux Epines main road where there is an SGU bus stop. 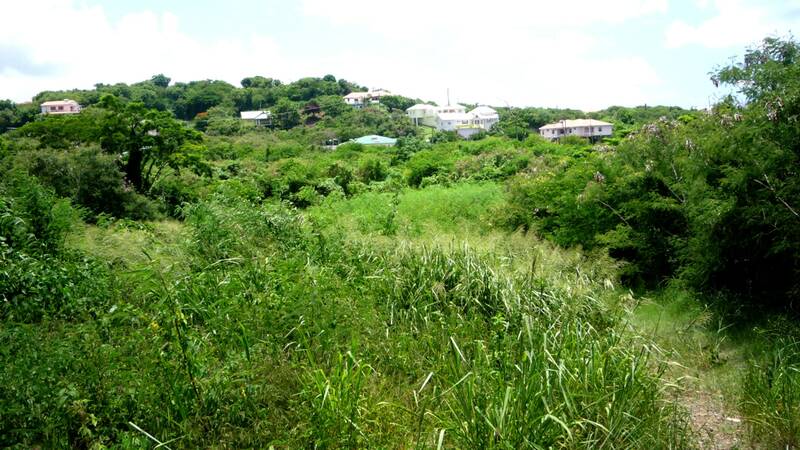 Lance Aux Epines is conveniently located approximately 10 minutes from banks, shopping areas, beaches and SGU.